VASOOL RAJA ACTOR SERIOUSLY INJURED! 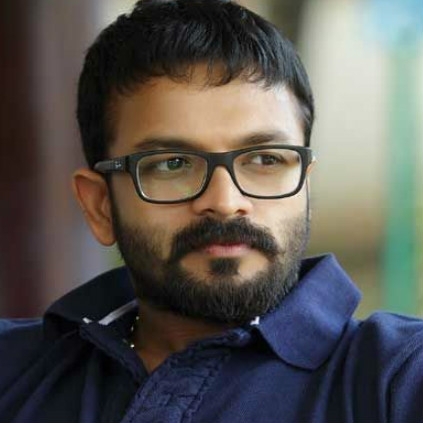 Latest reliable reports suggest that popular Malayalam actor Jayasurya has injured himself during the shoot of his film 'Captain'. The versatile actor, who is known for his 100% involvement in films was seriously injured while filming an important scene, without using a body double. 'Captain' is based on the life of yesteryear Indian footballer V P Sathyan. He led the Kerala team that won Santhosh Trophy after 19 years in 1992. Sathyan was the captain of the Indian team that won gold in 1995 SAF games. Jayasurya, who is playing V P Sathyan's role got injured in the knee and doctors have advised him a week rest before starting shooting again. Jayasurya is also a known face to Kollywood, who has acted in films like Vasool Raja MBBS and En Mana Vaanil. People looking for online information on Jayasurya will find this news story useful.